This is the email I get last October 1st! 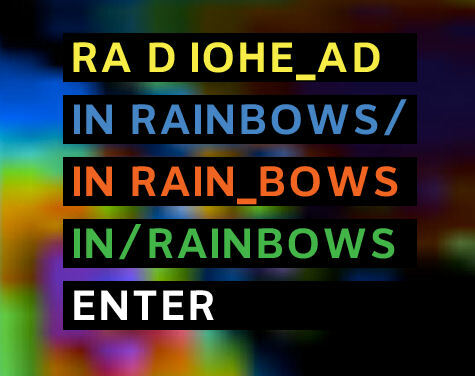 A new Radiohead album, damned! You can pre order a discbox…40£. I bought it, and paid 5£ for the digital version. Think it’s fair. Deal! Impatient to be October 10th and hear it, god! I hope it’s more like the first ones that the electro ones!